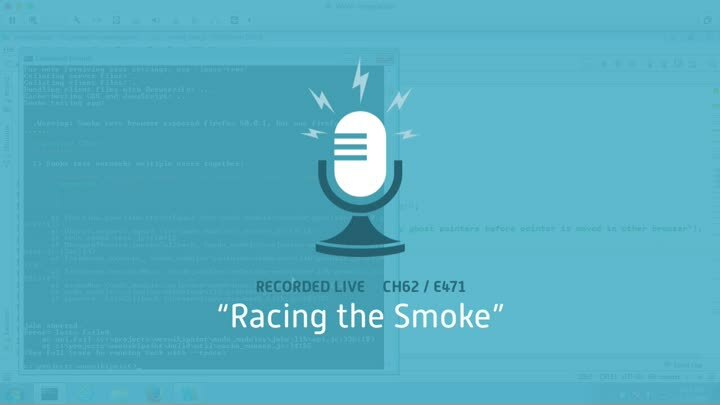 Our multi-browser smoke test works great on the Mac, but when we run it on Windows, it fails. What could be wrong? Our troubleshooting session takes us off to the races... where we discover that the problem isn’t really about Windows at all.